Specialising in Quality Carpets, Underlays & Vinyls Free Delivery & Free Fitting!! We offer top quality products, at low cost prices. 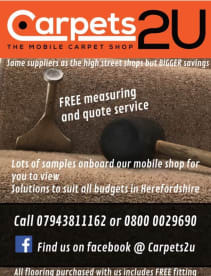 with Mobile Carpet Showrooms throughout Herefordshire CARPETS 2 U have no, *Retail Premises *Warehousing CARPETS DIRECT FROM THE MANUFACTURER TO YOU !! CARPETS 2 U Aim to save our customers time and money! 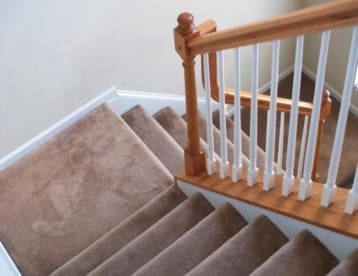 *FREE Sample Service *FREE Measuring Service *FREE Gripperrods *FREE Threshold Bars *FREE Delivery *FREE Fitting CARPETS 2 U Bring the latest range of carpets, vinyls and floorings to you! So you can select the best carpet to match your furnishings and decor from the comfort of your own home. Expert measuring and fitting service for that perfect result. 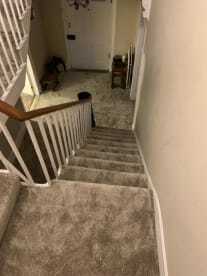 Have you recently moved into a new home and are looking to renovate the carpet situation in your property? Not quite sure on the measurement or where to turn when it comes to a reliable carpet fitter? Our experienced technicians have experience working on large-scale carpet installation projects and can deliver accurate measurements and arrangements throughout your home. 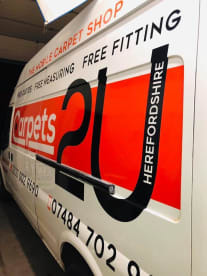 We offer transparent estimates based on our measurements with a huge range of carpet samples all on our van ready and you can be sure your home will suffer as little disruption as possible. 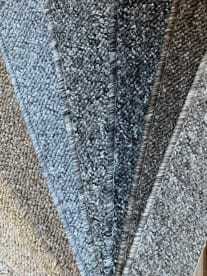 Here at Carpets2U we specialise in large scale carpet installation projects. Whether you’ve just moved into a new property or you’re a business owner looking to renovate your office space we’d be happy to help. 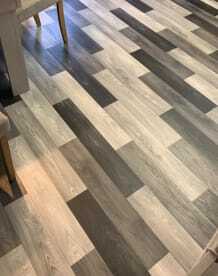 Our technicians work efficiently and measure accurately to ensure that there’s as little disruption to your home life or business as possible.With all samples in our van you can shop at home . You can always be guaranteed that you’ll be receiving an exceptional service from us. 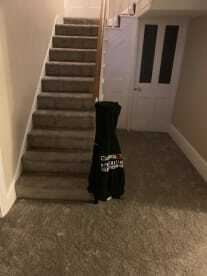 Carpets2U specialises in fitting carpets across your homes and commercial properties. We have experience working on complex projects that require large installation procedures. We offer comprehensive carpet fitting services delivering transparent estimates and accurate sizing methods prior to installation. 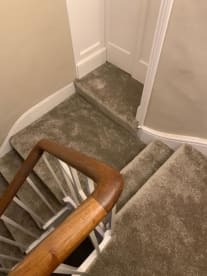 Give our Hereford office a call on 07484702911 to discuss your carpet needs and discover how we can help you out today. Please note that Carpets2U may not be able to honour booking requests made.